Well hello summertime! I’m going on a picnic and I am going to bring… you remember this one, you were a kid once. Well, the stakes sure were set high when I invited a few food and wine friends to play a live, grown-up version of this game on a recent June afternoon. 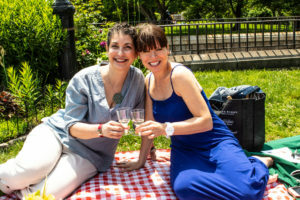 Drawn together to combine aspects expressive of our individual professional careers, we set out to create an elegant afternoon of perfect picnic pairings. It was a most idyllic setting to gather for a casual afternoon of gracious grazing and good humor. Food and wine friends always click as their shared passions just reverberate. Each guest rose to this particular occasion understanding the premise of taking imaginary child’s play to a whole new level. This particular Thursday afternoon was simply glorious. 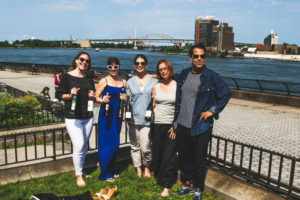 Gathered together along the gleaming East River, we sat and shared stories, wine, and delicious bites. Our little patch of green grass at Charles Schurz Park elevated above the promenade, allowed us unobstructed views of the RFK (Robert F. Kennedy) Triborough Bridge to the north and past the Queensboro Bridge to the South. Weather and location came together perfectly as did the company. Joining me in the day’s revelry were a few friends who are all experts in their respective gustatory fields. One major element of our adult version of this game was the component of wine, and I knew just the person for this assignment! 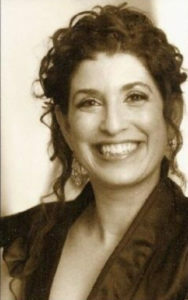 Carole Mac, oenophile, producer, and host of Wine4Food, is an intrepid seeker of new places, people, wines, and food. I wisely put Carole in charge of the picnic vino. 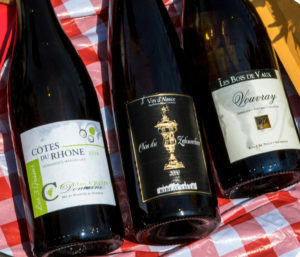 She executed this task with aplomb, bringing three perfectly chilled distinct French white wines. The first bottle tasted was a *Les Bois de Vaux Vouvray Sec; a lovely off-dry, medium-bodied wine with notes of honey and citrus. Her second choice was a delightfully fresh and aromatic *Côtes du Rhône Blanc from Domaine Nicolas Croze; a white brimming with floral notes and nuances of dried fruit and melon, quite characteristic of the great blends of the Rhône region. 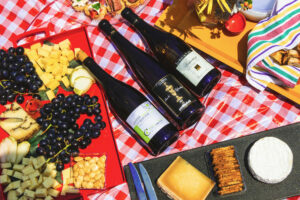 Brilliantly rounding out our options was a big, bold, luscious, Alsatian white blend; *Cave de Ribeauvillé, Clos du Zahnacker 2010, comprised of Riesling, Pinot Gris, and Gewurztraminer. This sensuous, velvety, aromatic wine commanded full attention. My dear friend, Bambi Ray, a sales manager at Astor Wines and Spirits and self-proclaimed voluptuary showed up in style packing a seriously tricked-out backpack designed specifically for picnicking! Her bounty contained two over-the-top cheeses, sent courtesy of her husband, James Coogan. As cheese Manager for Eli Zabar, he is one of NYC’s most beloved, respected, and knowledgeable cheesemongers. While we missed him at our picnic we sure did enjoy devouring his contributions. We got to indulge in a creamy, sumptuous Robiola Di Bufala from Italy as well as an Otterbein Acres Shepherd’s Delight, a cave-aged, raw sheep’s milk cheese from Newburg, Pennsylvania. 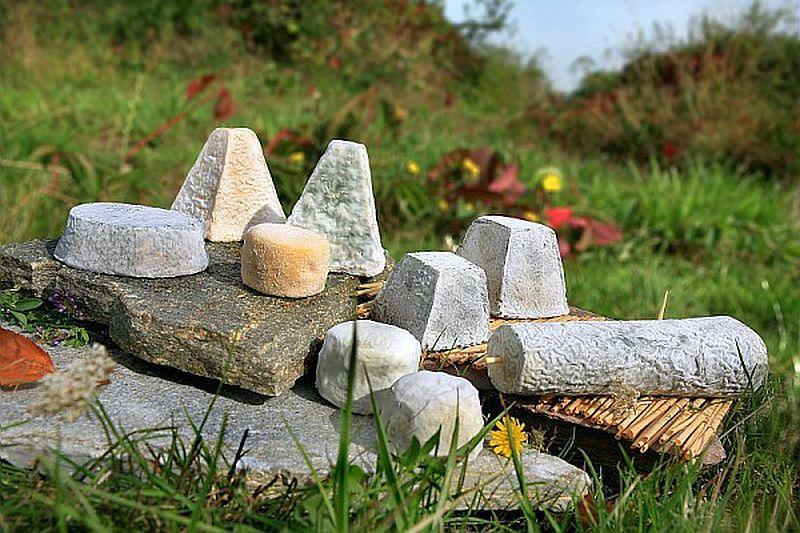 This Tomme style cheese, typical of the French Alps, is a quintessential farmstead cheese made when fresh milk is most abundant, Spring and Summer. Bambi also brought a bottle of Cap Corse Mattei Vermouth, which sported a beautiful vintage looking blue label. A crisp and refreshing aperitif of Cap Corse on the rocks with Q club soda was the perfect summer quencher. Arriving next was the effervescent President and Founder of Olive Oil Lovers, Joanne Lacina, who hopped right over the fence from the promenade to join us. Always happy to share both her love for and learnings about olive oil, Joanne contributed three very distinctive extra virgin olive oils. All of which added depth to our food and led the path to some deeper discussions about the importance of carefully sourcing authentic, fresh, EVOO. On hand for tasting were three impressive oils, two distinct monocultivars (oils made with a single varietal of olive) and one blend. The first monocultivar, one of my long-time favorite EVOOs, was a premium Picual from a family farm named Nobleza del Sur in Jaen, Spain. Complex, fruity, green, and herbaceous, we found this oil to be extremely food friendly due to its medium intensity, balance, and elegance. The second monocultivar, from Greece, was Creta Verde, a palate-pleasing EVOO made of Koroneiki olives. Its subtle fruity nuances and complete lack of bitterness gently enhance the flavors of the food that it is paired with. In stark contrast, the third bottle, Pruneti, a delicious Tuscan IGP certified oil from Firenze, allowed us to experience an incredible blend of Moraiolo, Frantoio, and Leccino olives. While the Moraiolo imparts heft and bigness, the Frantoio and Leccino olives give this oil balance and allow the fruitiness to shine through. Other remarkable goodies in Joanne’s basket included EVOO Pearls (caviar-sized spheres filled with EVOO), and two outrageous Olive Oil marmalades; a robust Picual and a more delicate Arbequina both from Oro Bailen. The marmalades are sweet, but not too much so, as they are mellowed by the EVOO It is highly recommended to serve these with cheese, cake, or shortbread, yum! Stephen Fried, much better known as Octoman, was the final member to join the group. Stephen is an outstanding Chef and the Vice President of Gullo Specialty Seafood. While Stephen is passionate about many things such as music, his Vespa, EVOO, and other imports, his primary passion is the cephalopod. He gets the very best, tenderized, Spanish octopus onto plates at all of NYC’s finest restaurants. 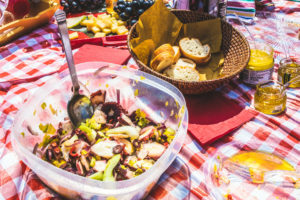 Octoman certainly lived up to his name with ease by preparing his summertime treat of Italian-style, chilled, octopus salad, a delightful addition to our fete. The succulent octopus was simply perfect, bathed in Chilean olive oil with red onions, peppers, olives, and celery. Octoman brought along a sample of this oil, a wonderful blend of Arbequina, Arbosana, and Koroneiki olives. Southern hemisphere EVOO, like wine, is garnering more attention, but not the volume, as consumer savvy and demand is not quite there yet. Greater availability would allow for year-long continuous access to fresh oil on our tables within three to six months of harvest time. For now, we continue to wait for the Fall harvests of the Northern hemisphere. Last but not least, was my (Lori Jean Levy) contribution of an appetizer platter fit for a king (or queen). My professional life is focused on the development of specialty and private label foods. As Director of Trade and Product Development for Fairway Market, I’ve traveled, tasted, visited factories and farms, and pretty much ate my way through all of America and Europe. With this guest list, I knew I had to pull out the stops, The rare pan-seared sirloin tenders from Fleishers Craft Butchery with a quick drizzle of Joanne’s vivacious Pruneti was my handiwork along with Caprese crostini, the very best fresh mozzarella from Lou Di Paolo on Grand Street. To complete the platter I also brought a truffle-studded Sardinian Pecorino called Moliterno, a small jar of raw honey, the requisite salty Spanish Marcona almonds, and an Alpine-style cheddar cheese from Woodriver Creamery in Grantsburg, Wisconsin. Joanne noted that this mild cheese allowed the wines to more fully reveal their individual character as it didn’t compete for top billing. Conversation flowed as easily as our three French wines. Simple summer entertaining was a hot topic. 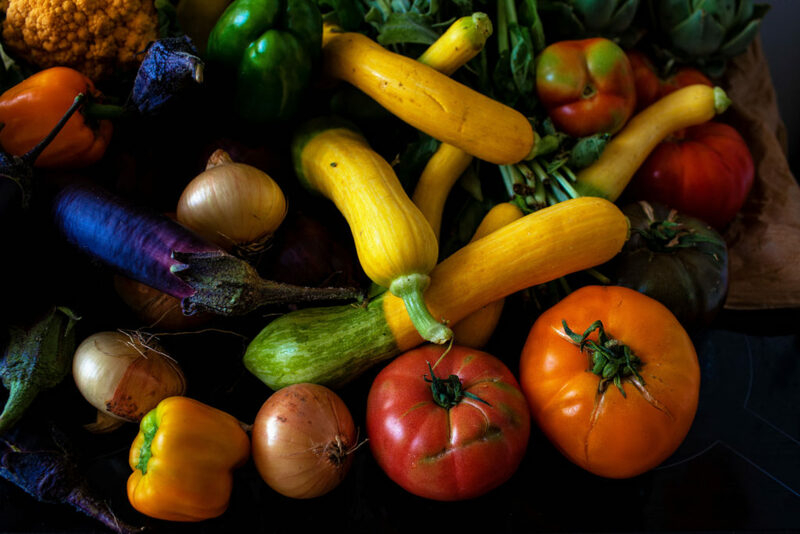 We all agreed that farm fresh seasonal produce should dictate each meal. We just can’t get enough ripe corn, tomatoes, and peaches on our tables (or picnic blankets). The allure of tinned fish, such as Ortiz Ventresca tuna or Anchoas, anchovies, as one would find served right from the tin in San Sebastian, Spain, or even in New Orleans as Bambi added, was determined to be an under the radar summer treat. In Sicily, simple seafood pastas are cheekily served from opened sardine and anchovy tins. It is a casual and kitschy idea that is sure to gain notice and imitation. Quite unanimously this group agreed that not turning on your oven in NYC over the summer is what is ultimately the most underrated culinary tip. Tasting the various foods with the olive oils was great fun in this company. Joanne revealed the olive cultivars in each of the three bottles she brought as we dabbed, smelled, sipped and slurped, as one should do to properly evaluate EVOO. We set about comparing the delicate oils against the more robust wines and vice-versa. 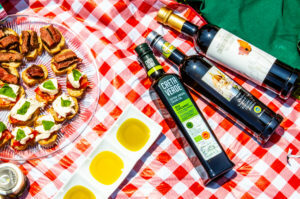 We all lambasted the quality of EVOO on supermarket shelves in the United States. Far too many folks still don’t understand how fresh, authentic, EVOO can not only elevate the flavor of your food but can also improve your general health. Joanne repeated the need for harvest dates on bottles. Consumer education is key. The Oro Bailen Pearls added a burst of flavor atop almost anything on our spread and the EVOO marmalades were bursting with delicate flavor. A dollop on a baguette with cheese, off the rails. Olive Oil beverages are now even entering the culinary world. Olive Oil martini’s with a drop of Oro Bailen as a floater and a few pearls for pop, have been Joanne’s summer go-to cocktail. The time passed quickly as we tasted and kibbitzed our way through our bounty. While the three wines were all very approachable and food friendly, there were a few pairings that really stood out. The octopus absolutely shined when paired with the Domaine Nicolas Croze Les 3 Grains Cotes du Rhone Blanc. The fresh and floral harmony of the wine drew out the delicate flavor of the octopus. Quite understandably the Otterbein Acres Shepherd’s Delight was right at home with the Croze Cotes du Rhone Blanc’s slight hint of green almond. The crowd-pleasing Robiola cheese was simply sumptuous when paired with the Zahnacker white whose citrusy and spicy complexity was further enhanced by the rich and creamy texture of the cheese. We loved the Les Bois de Vaux Vouvray Sec with the Wisconsin cheddar as its medium body stood up to the creaminess of the cheese while the honey, earthy tones of the wine took center stage. The Zahnacker was wonderful with the sirloin as well as the caramel undertones were working beautifully with the rich flavor of the juicy, grass-fed steak. Yes, white can pair with steak, at least when it is as bold, velvety, and well structured as this one! Throughout our picnic, many folks complimented our savoir-faire as they walked by, trying to make sense of our beautiful setup and our gourmet laden spread. As the afternoon began to wind down we reveled in what had been a purely pleasurable and delectable way to spend a few hours. 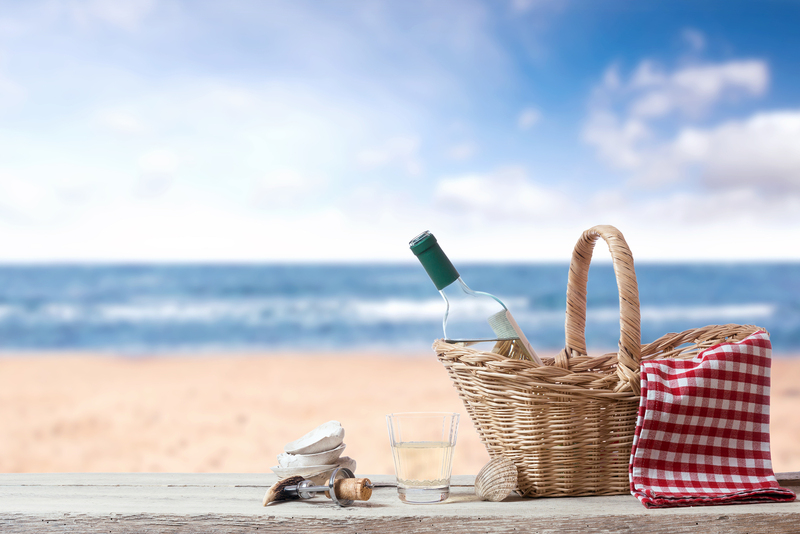 It was group consensus that the following is required for a great picnic: nice weather, good company, a variety of foods, wines, beverages, and definitely sunblock! Regretfully, the very thing I forgot. As for our game, mission accomplished. Lori Jean Levy, CEO of My Global Table LLC, is a seasoned expert on product development, marketing, and distribution. As former Director of Trade and Product Development for Fairway Market, she created and imported many product lines that continue to thrive on the shelves of all 15 of NY’s beloved supermarket. Lori is also a member of Les Dames d’Escoffier.